Vipassana (Insight) meditation is the development of understanding or “insight” through the cultivation of mindfulness. Mindfulness means observing with clarity. As mindfulness is practiced it brings stillness and composure, reducing the confusion inherent in our typically reactive relationship with life experiences. Building skill in mindfulness reduces judgement and enhances responsiveness, resilience, integrity and discernment. Ultimately, insight meditation develops the art of skill of living intelligently with compassion. This workshop runs over 2 sessions with the second class building on the material covered on the first class. It is suitable for those with previous experience in meditation as well as new students. Sessions include periods of instruction, guidance, discussion and silent meditation practice. Lynne Bousfield has been studying and practising Insight meditation for almost 40 years having commenced in Bodh Gaya, India in 1975. Since 1980 she has returned to Burma regularly to undertake intensive practice and develop her understanding of meditation and Buddhist psychology. She helped establish Vipassana Meditation in Australia and was the co-founder of the Blue Mountains Insight Meditation Centre (BMIMC) near Sydney. 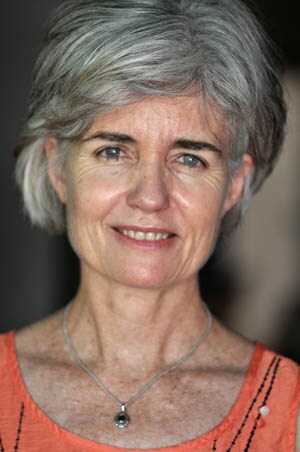 She teaches meditation retreats and courses regularly in Australia and overseas. Lynne began working as a clinical psychologist in Sydney in 1992 and has developed a unique combination of skills from her meditation and clinical training to assist clients to apply mindfulness to loosen the grip of distressing emotions and transform daily suffering into a happier, engaged life. Registration: Registration is required, please register or call us at +65 64422881.